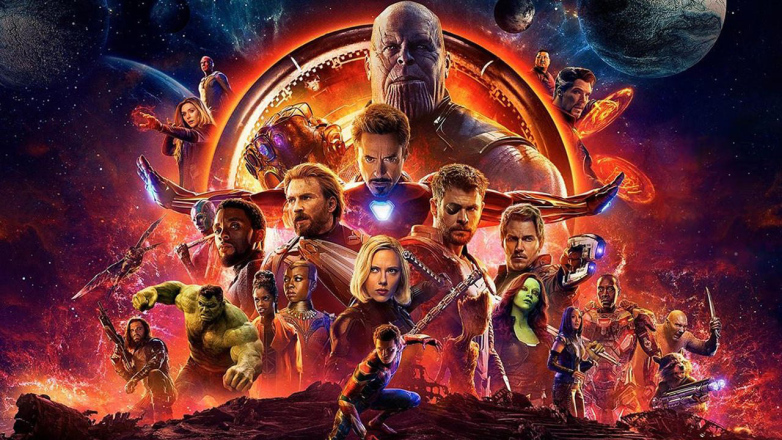 It has been three weeks since Avengers: Infinity War has hit theaters. I've watched the movie several times, but what do I think of it? Check out my conversation with a few other professional geeks about Infinity War.